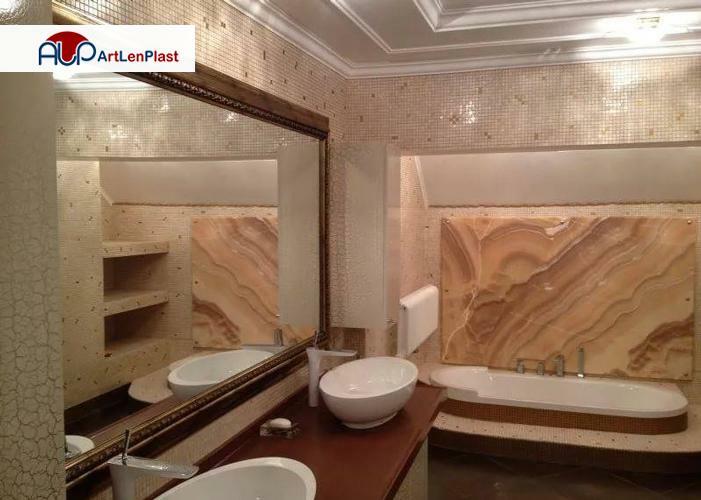 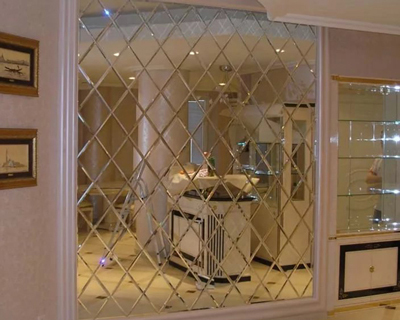 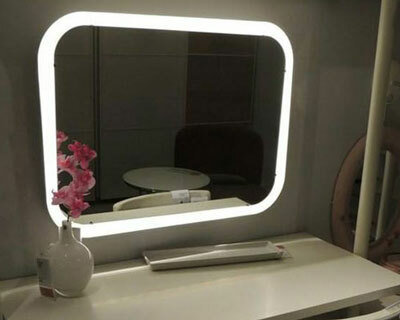 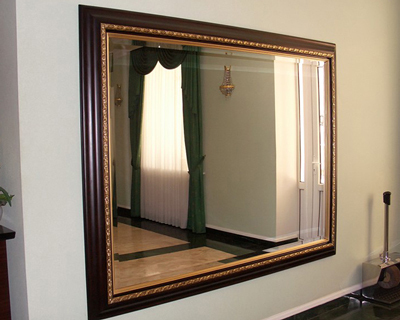 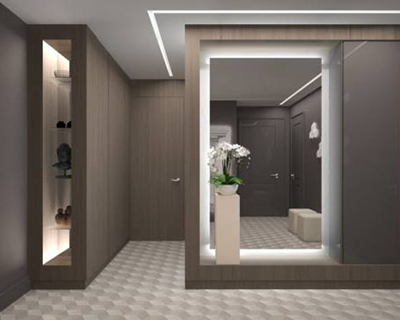 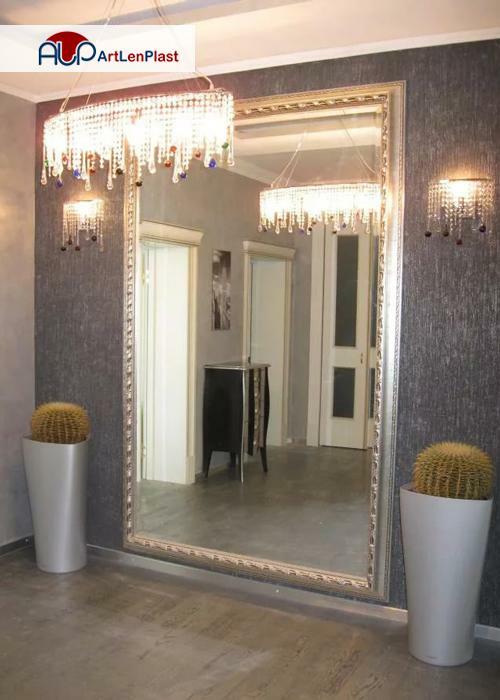 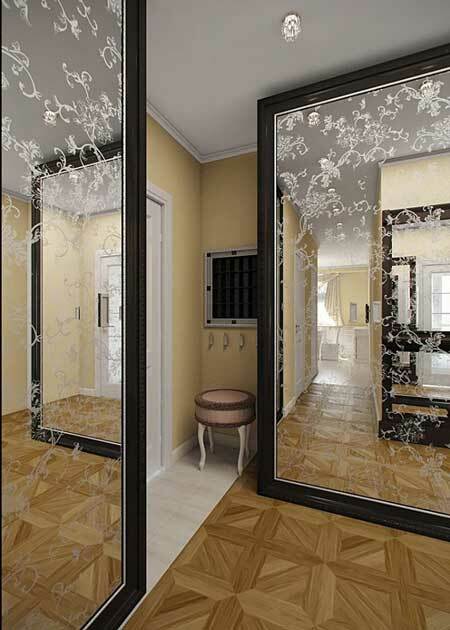 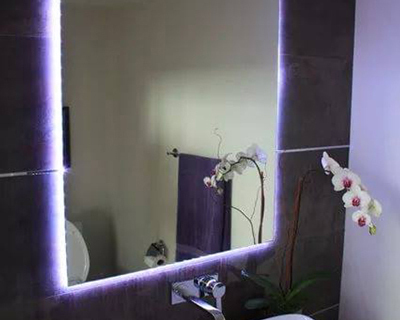 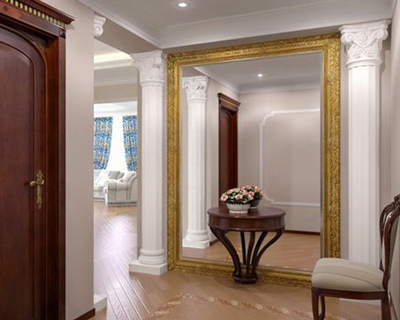 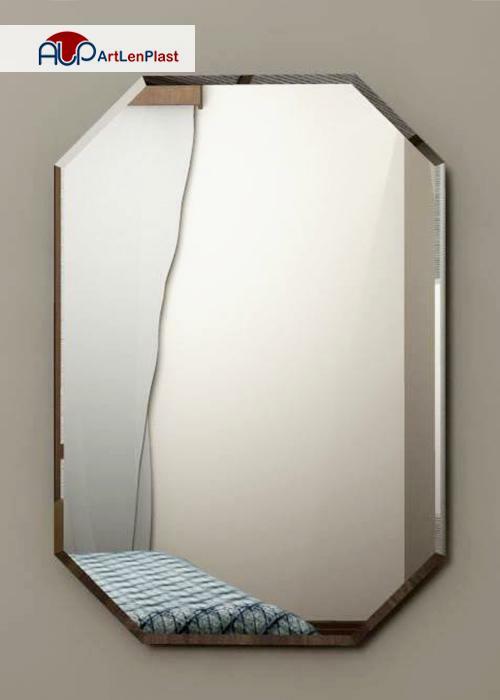 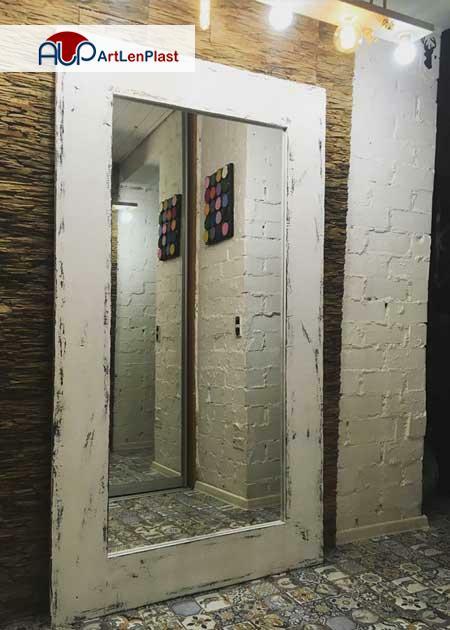 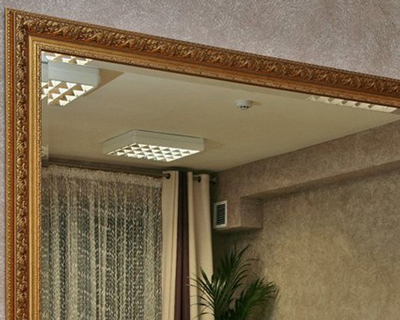 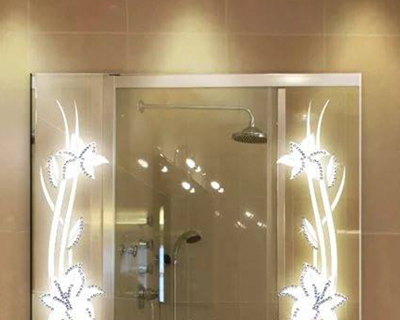 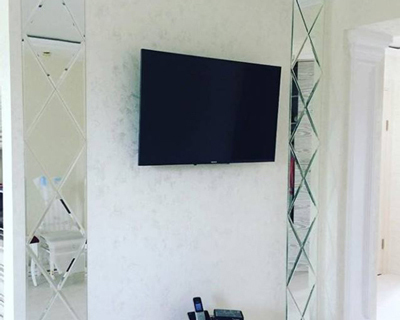 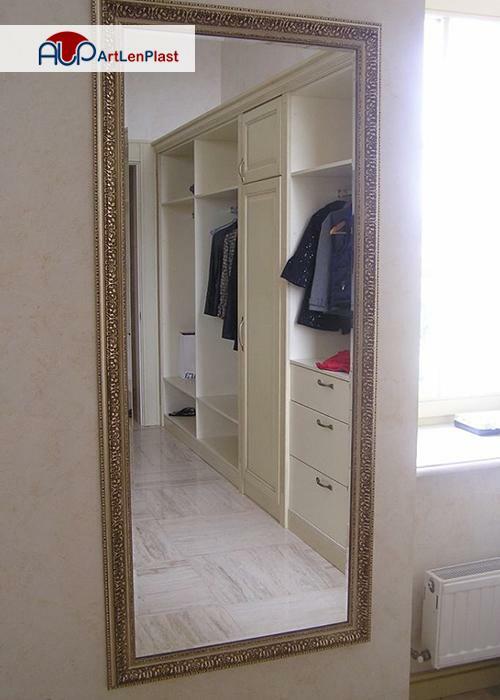 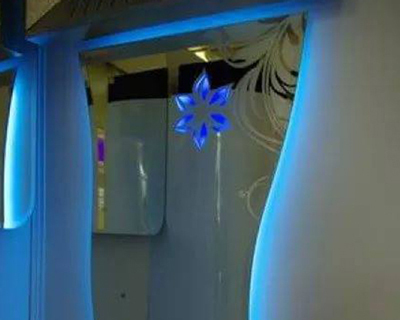 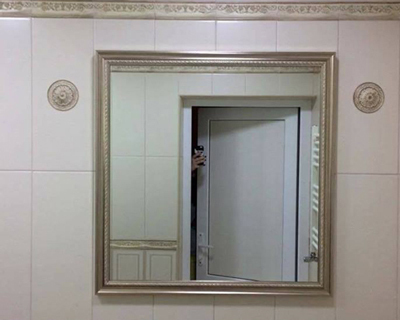 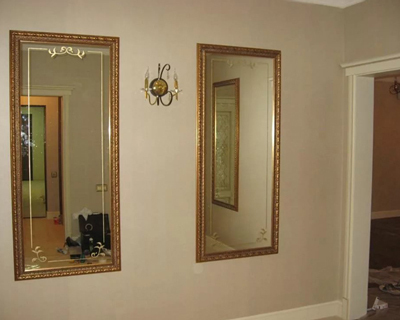 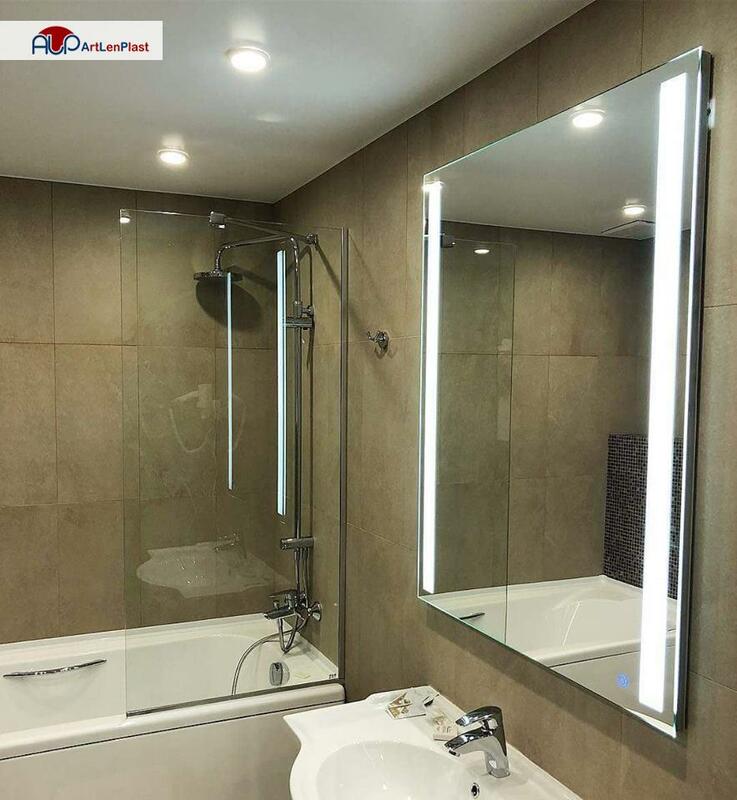 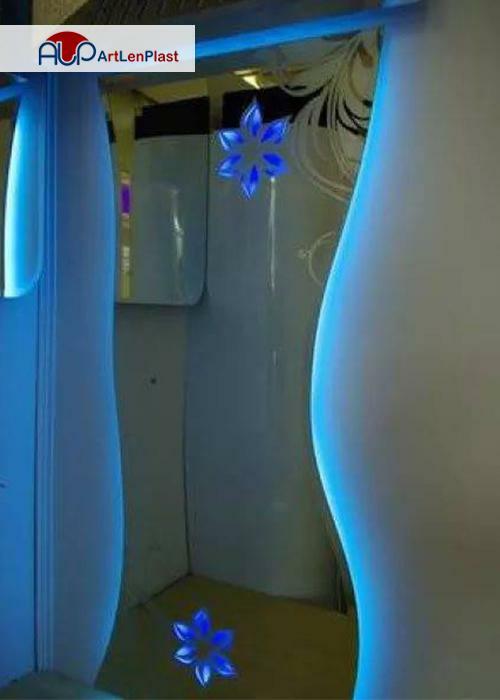 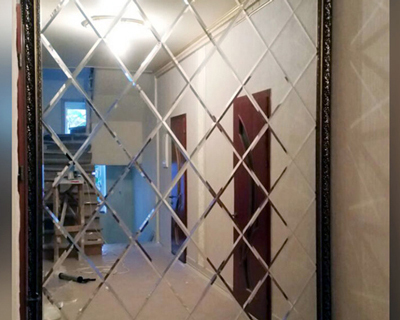 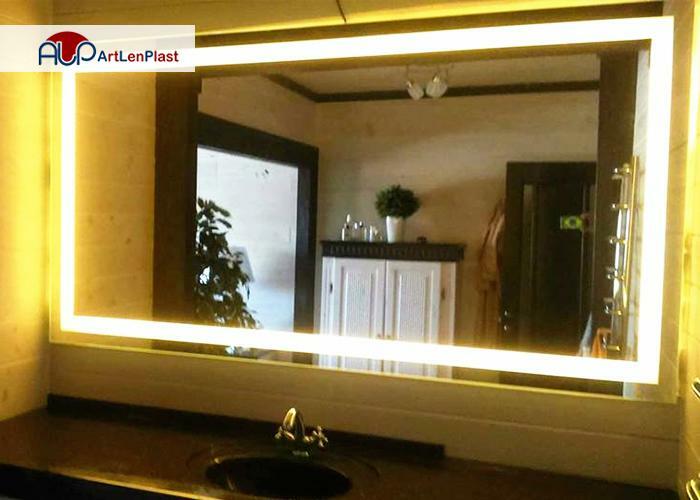 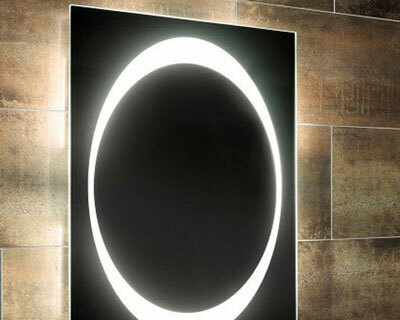 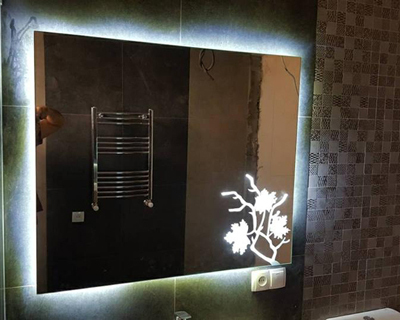 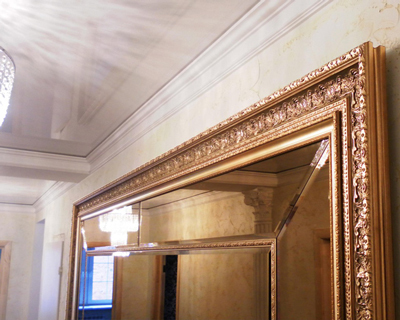 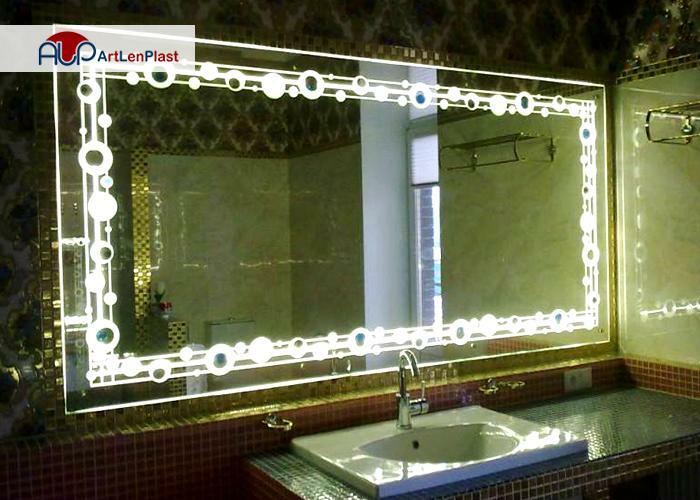 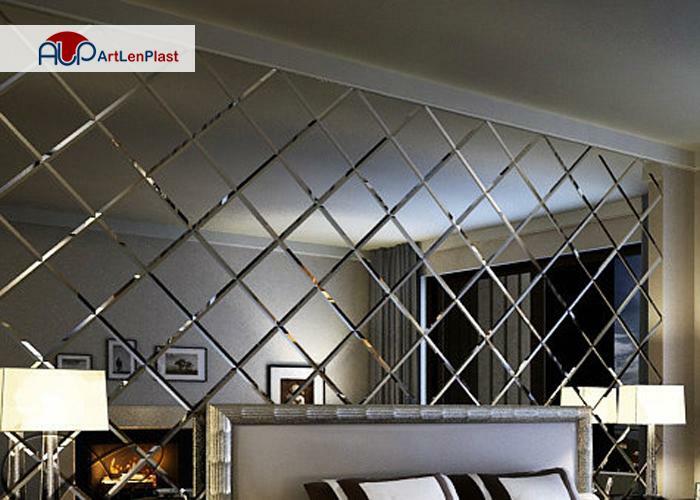 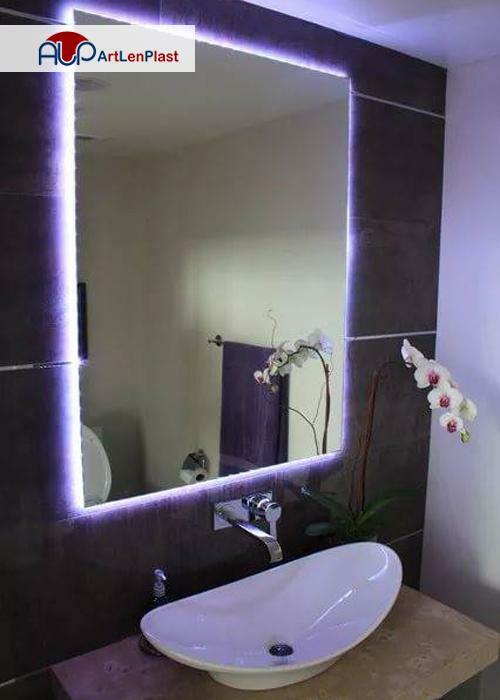 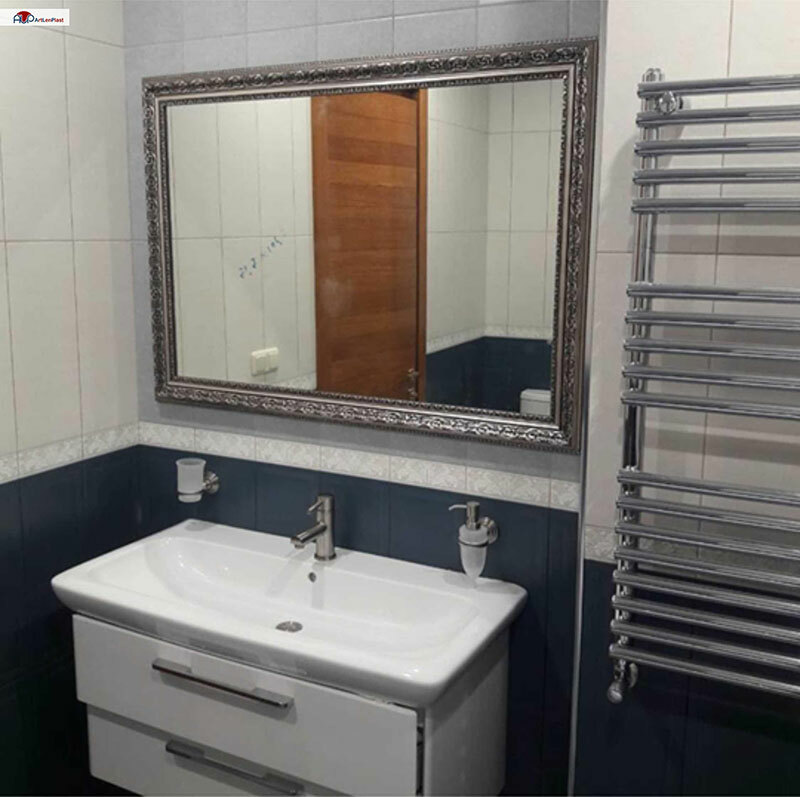 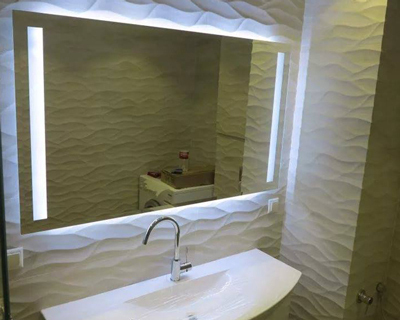 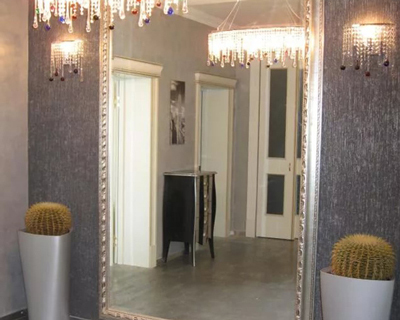 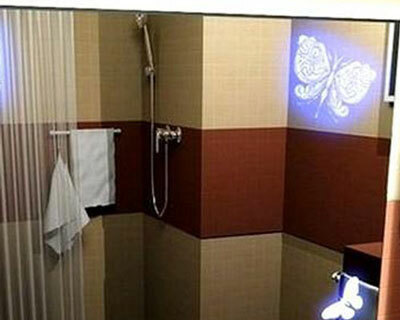 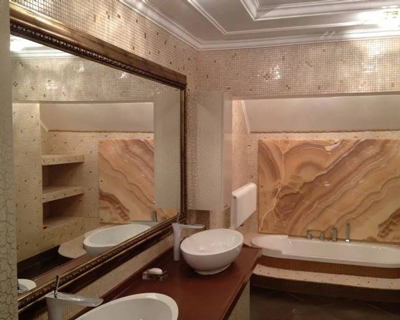 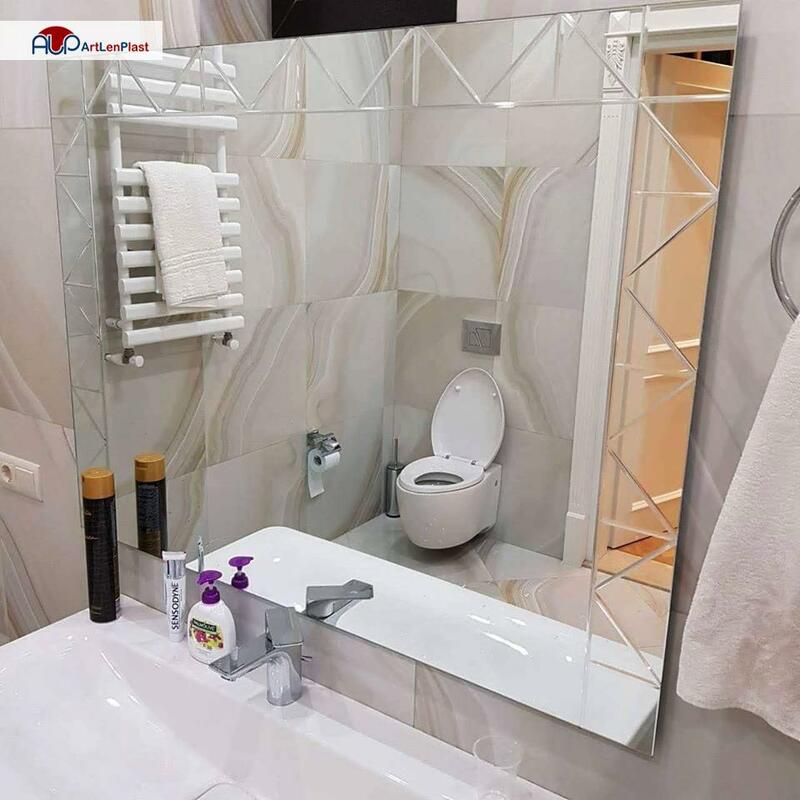 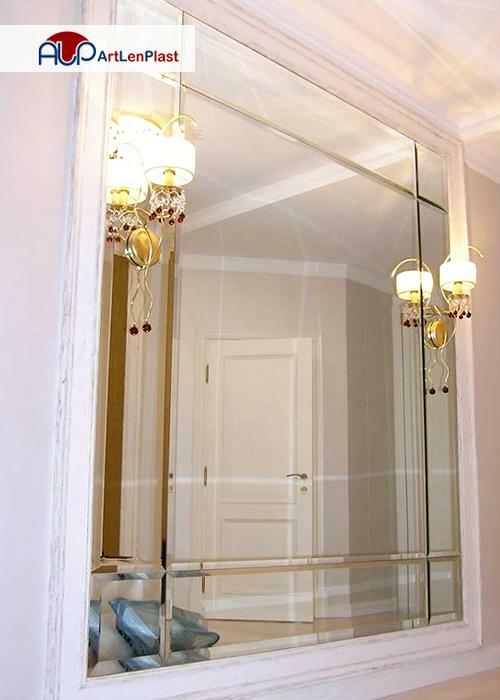 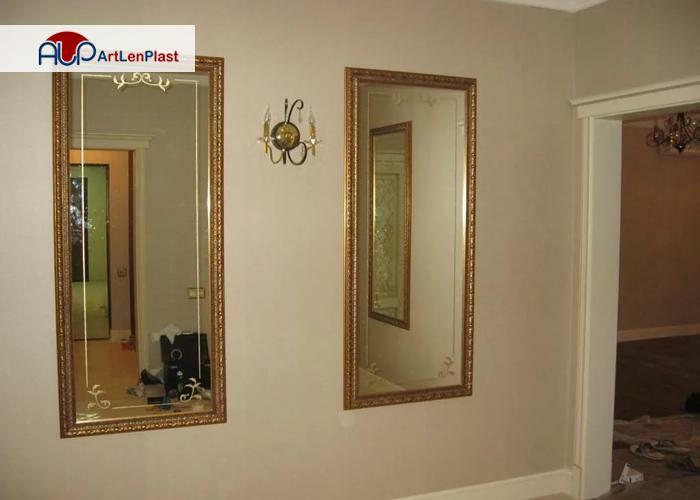 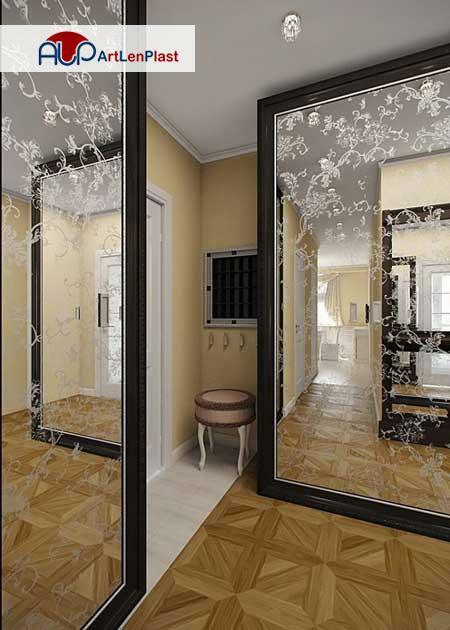 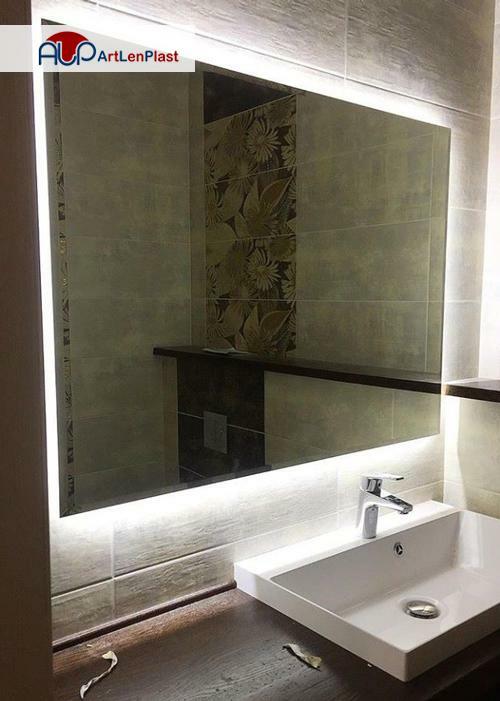 The right choice of mirror is important in interior design. 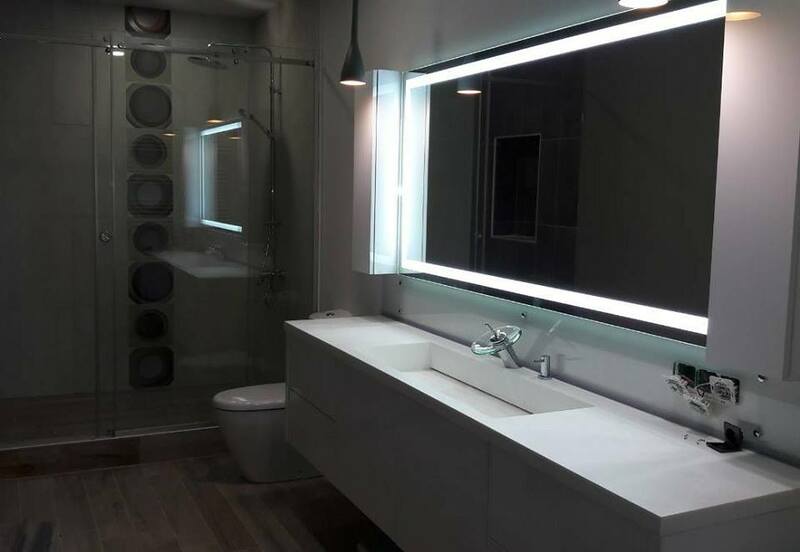 They are not only usable but can also visually enlarge the space, accent the original design of interior and emphasize advantages. 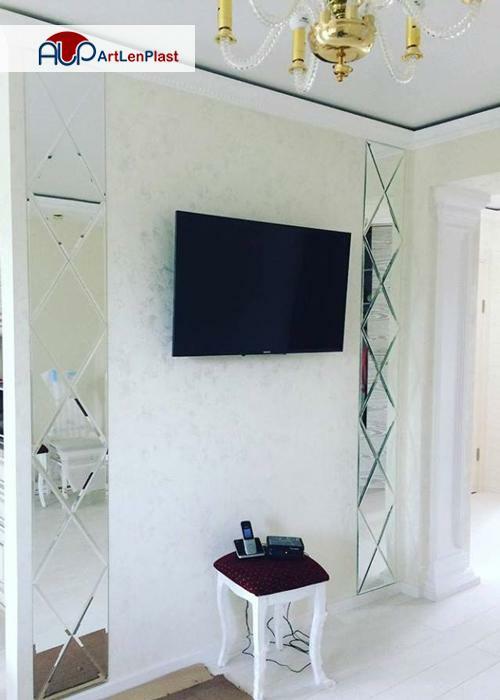 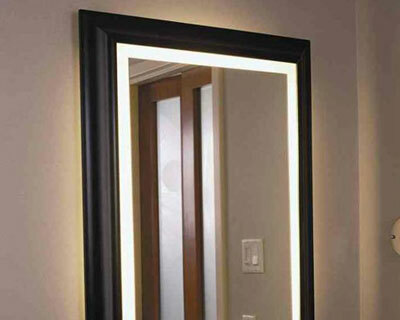 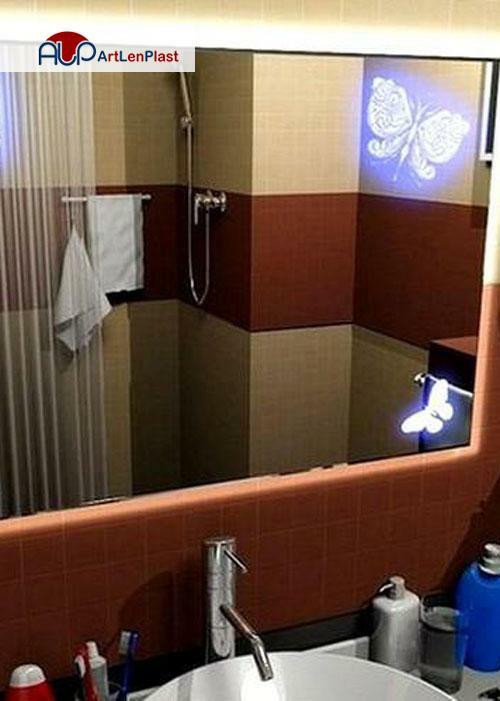 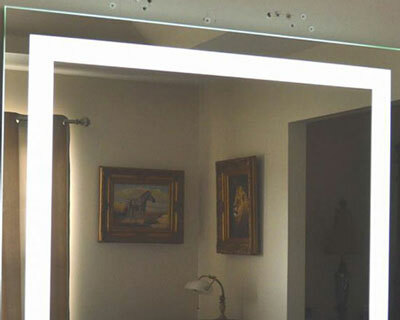 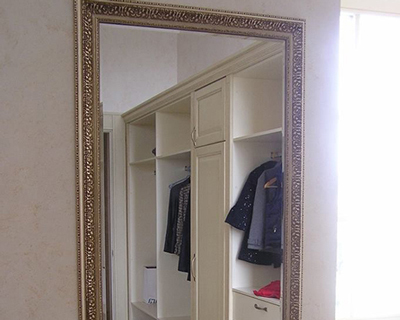 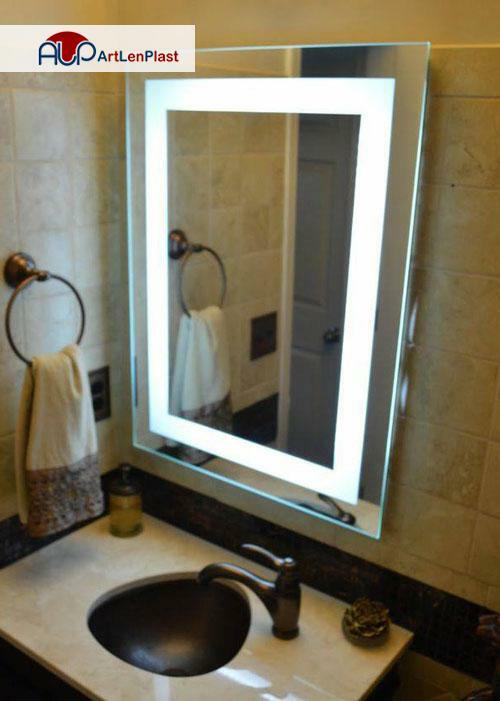 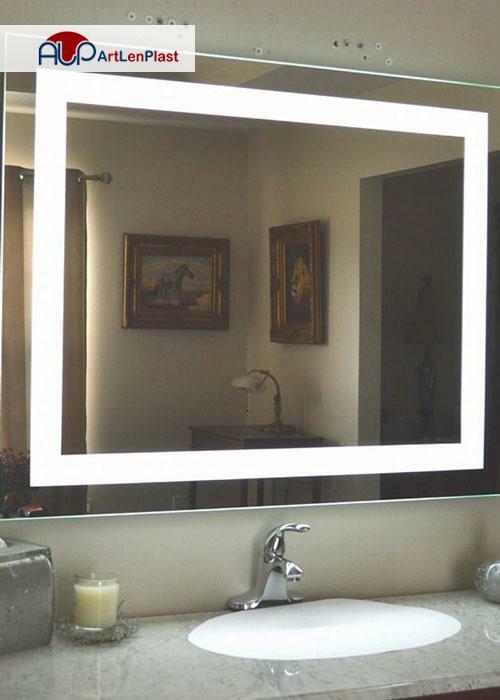 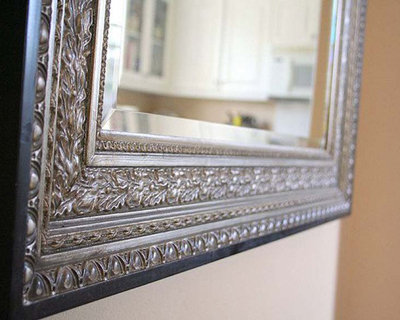 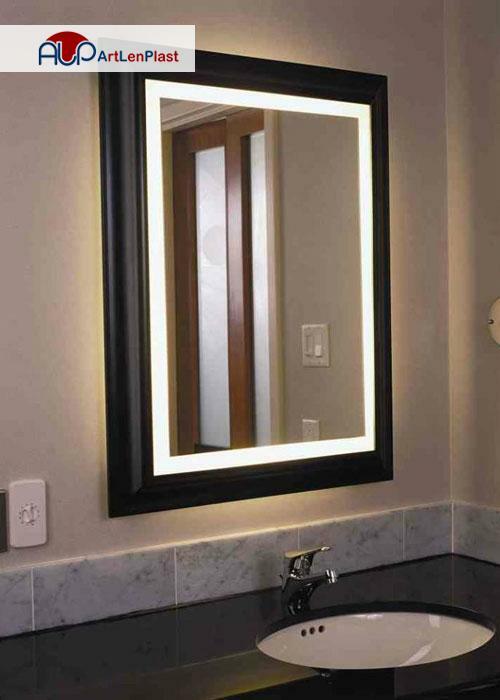 Depending on for what part of the house you are going to buy a mirror you should pay attention to some features. 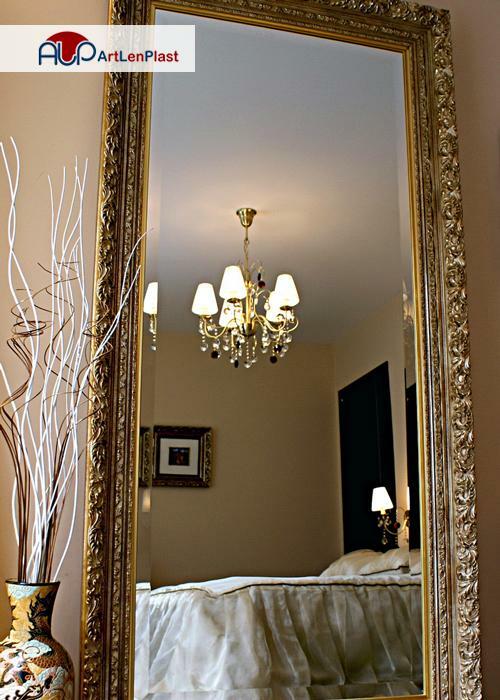 For bedroom it is preferable to choose big and massive mirrors that are from floor to ceiling. 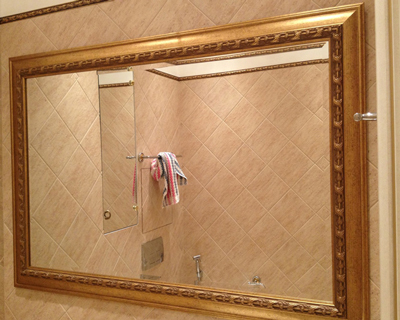 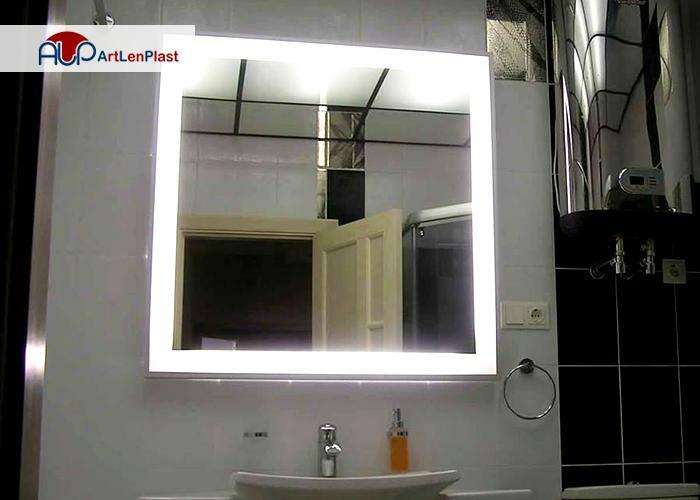 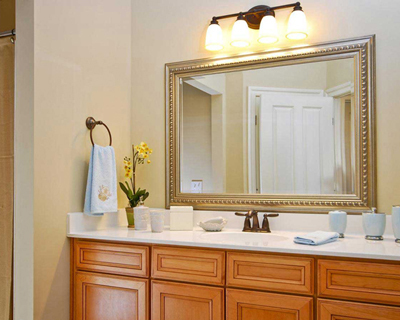 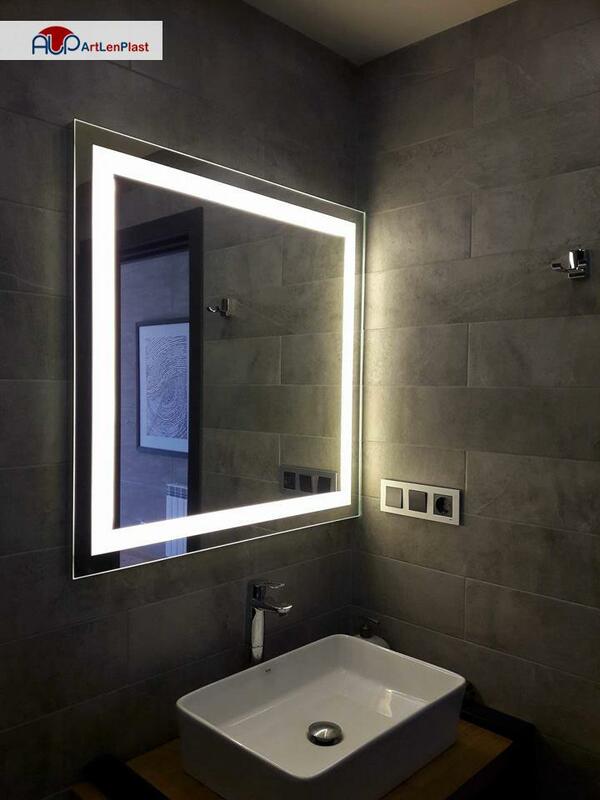 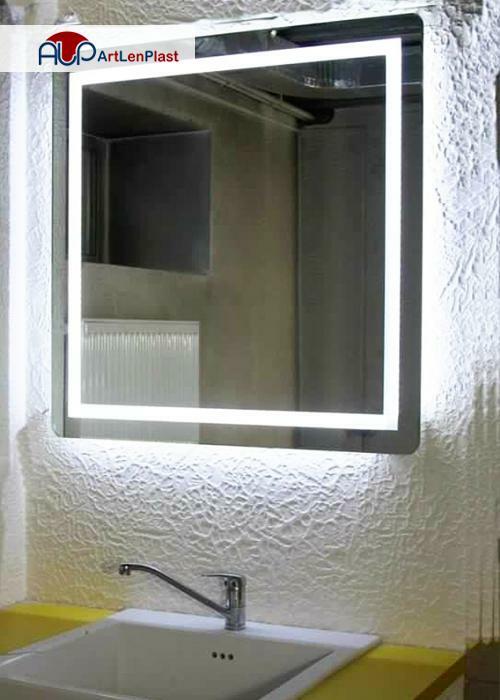 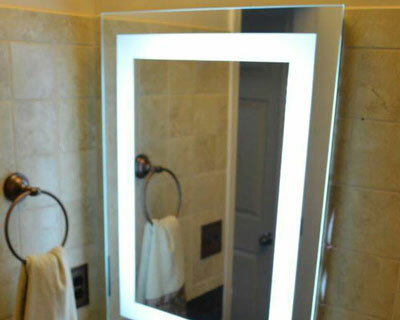 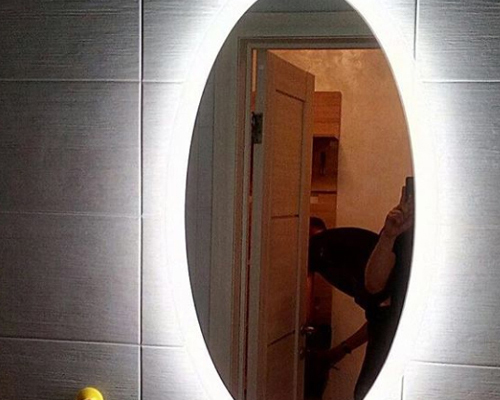 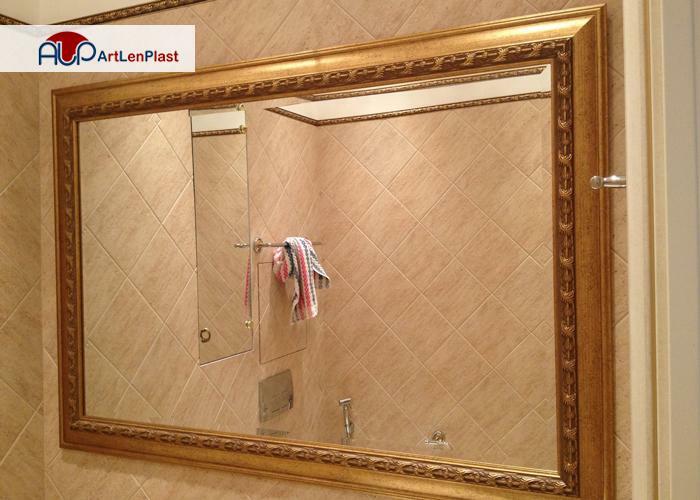 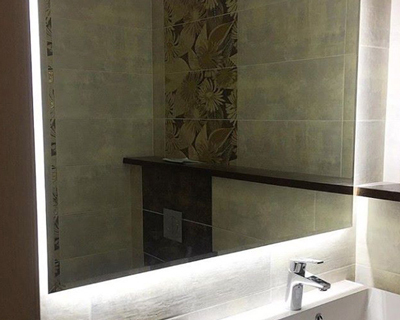 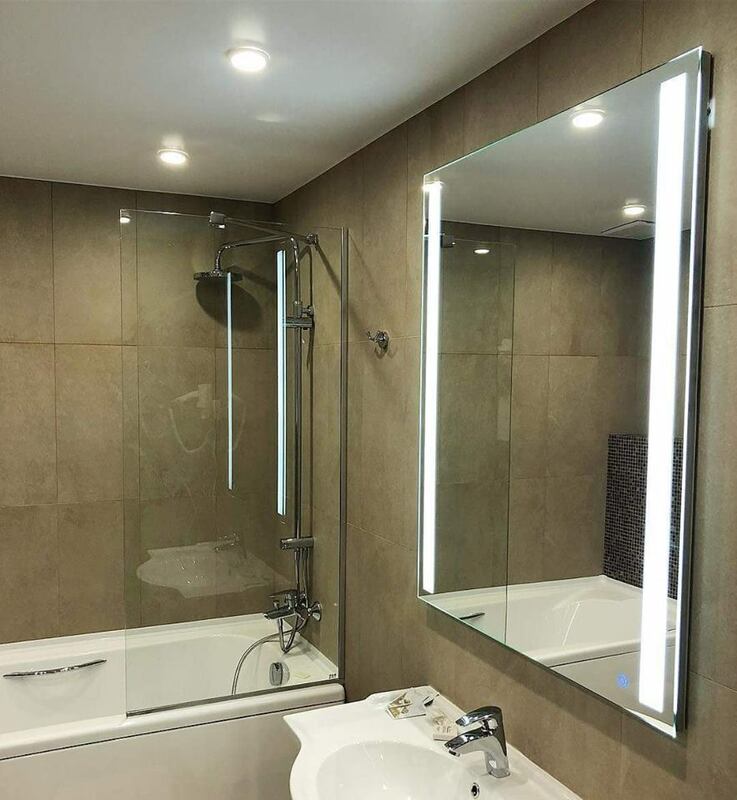 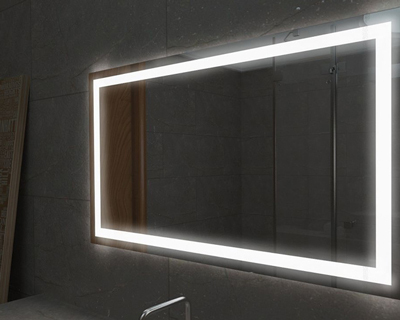 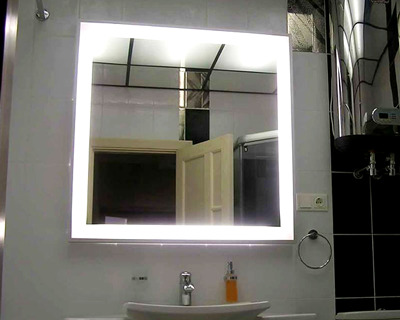 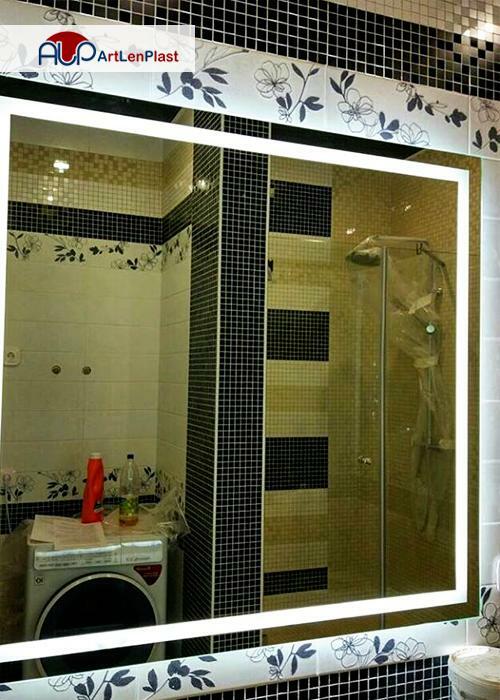 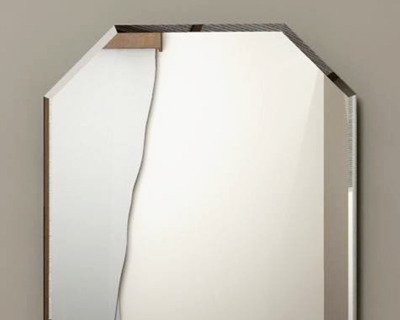 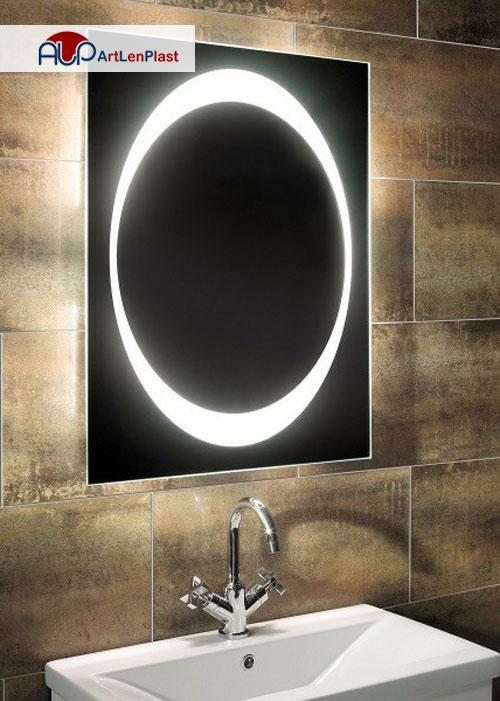 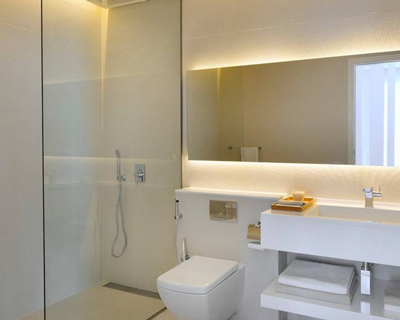 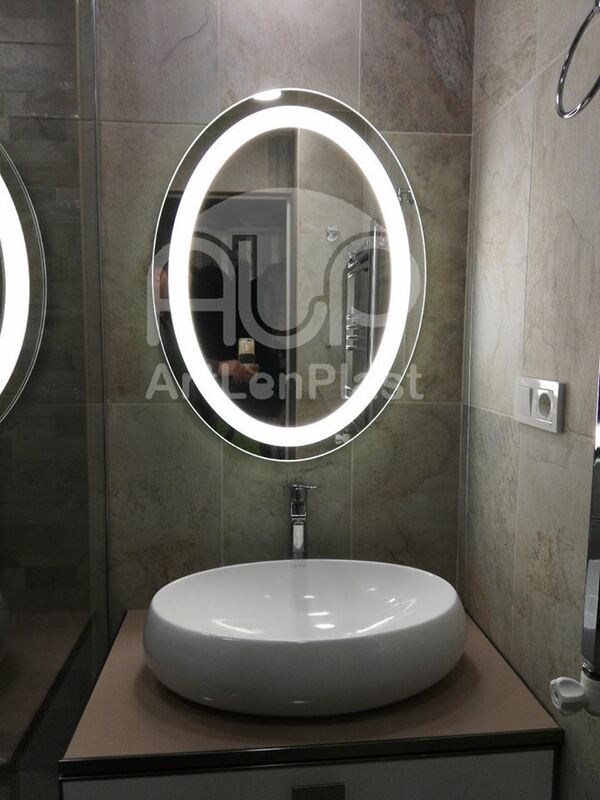 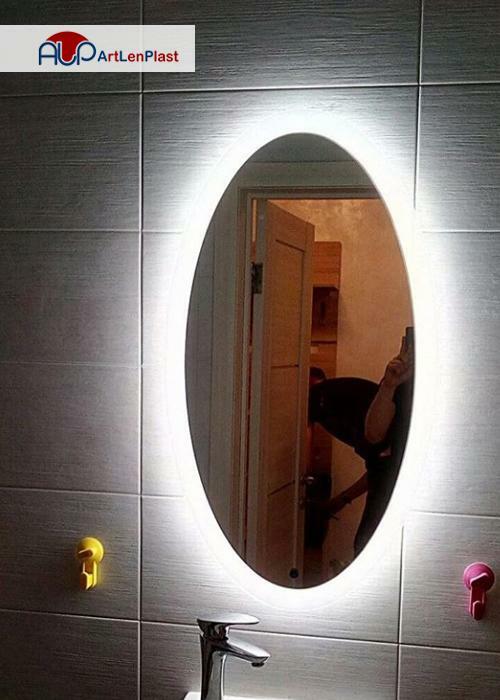 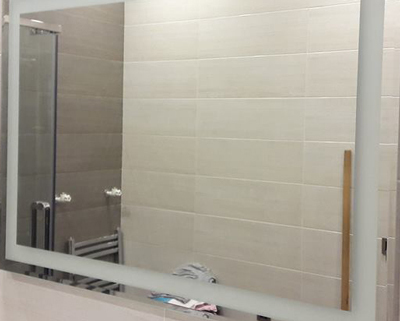 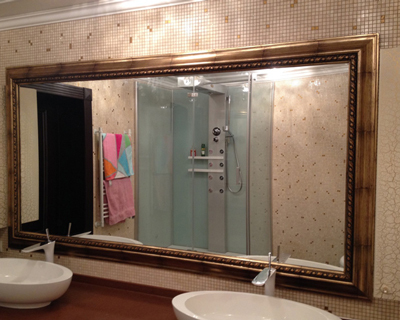 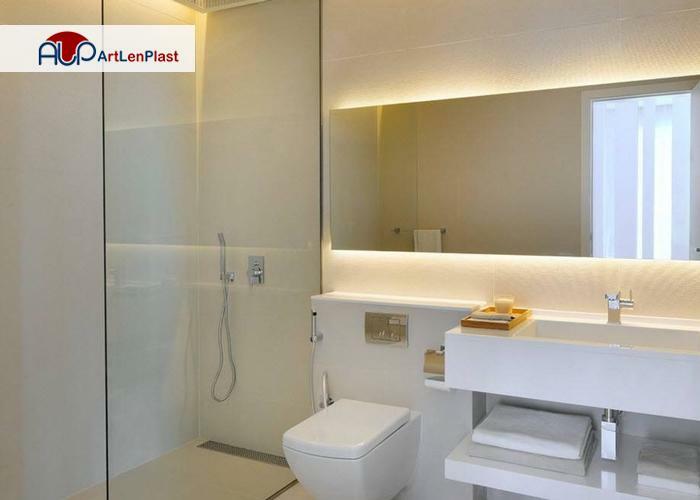 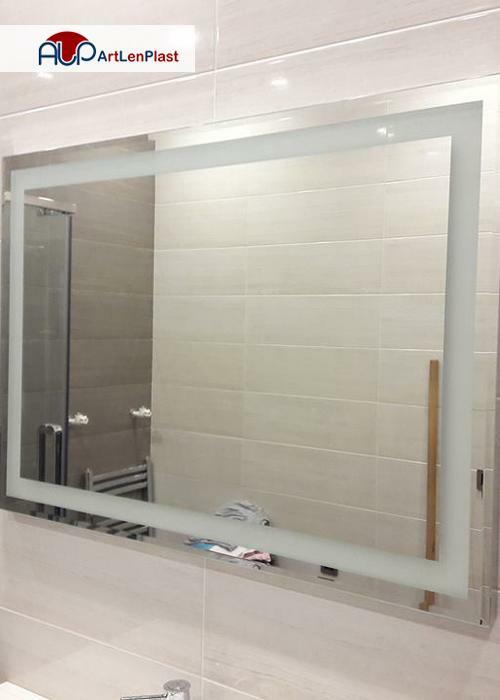 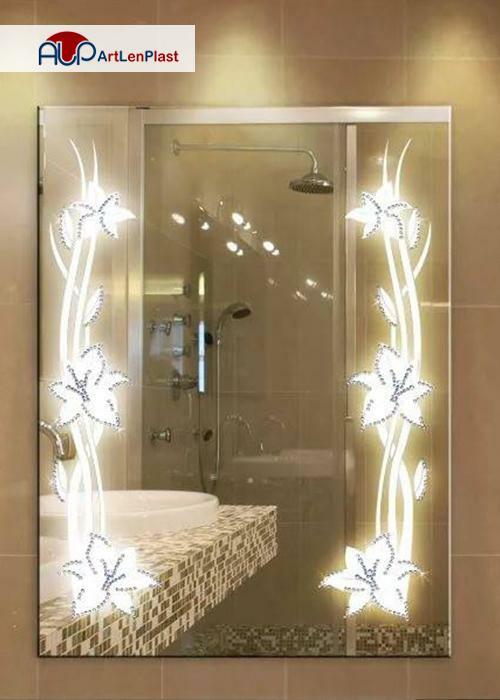 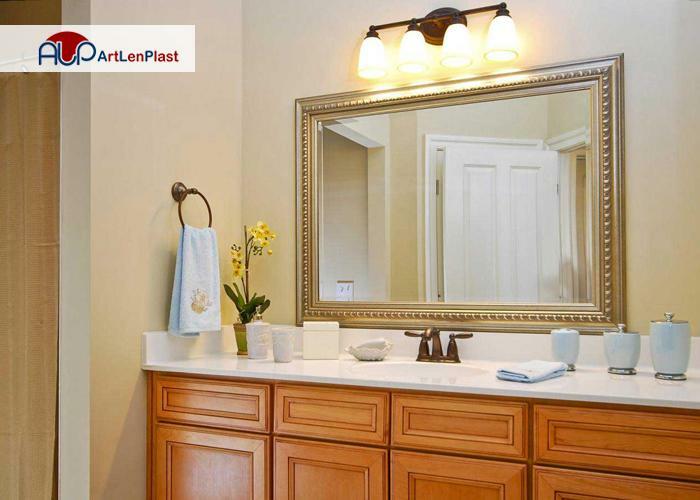 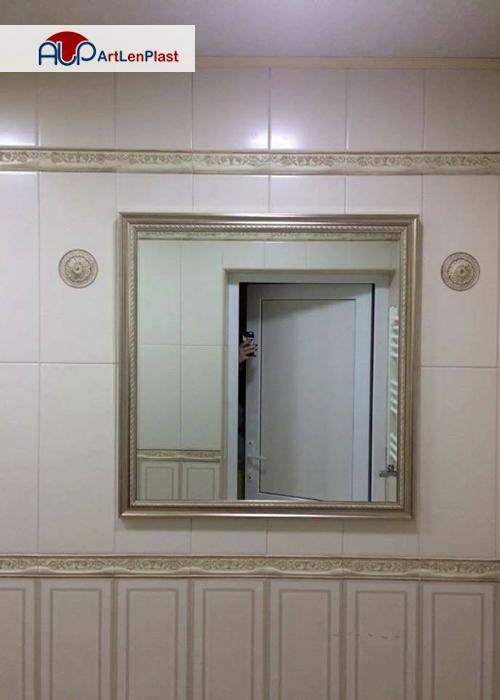 For bathroom mirrors, aside the size and form, the quality is also important. 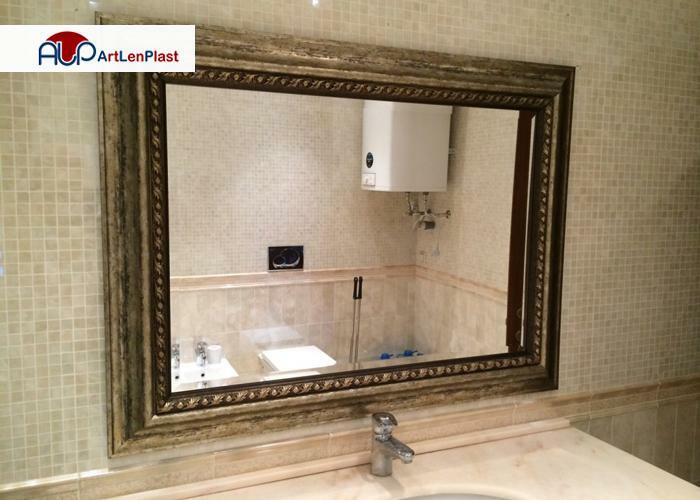 It should resist to moisture. 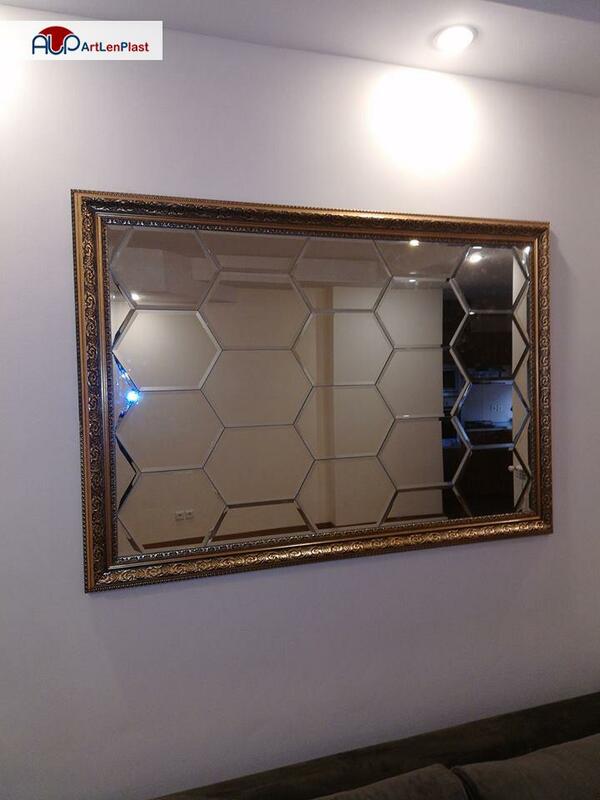 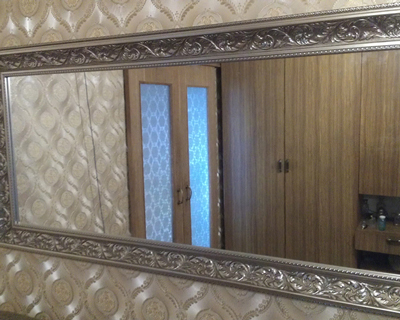 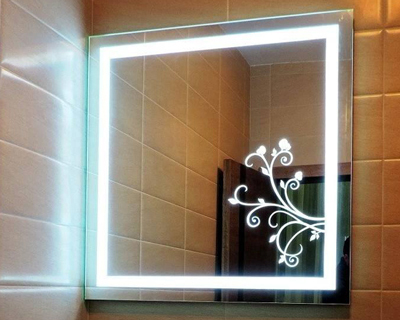 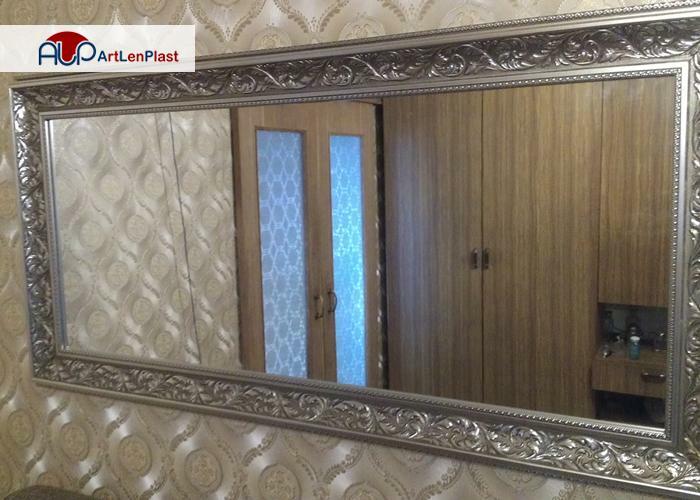 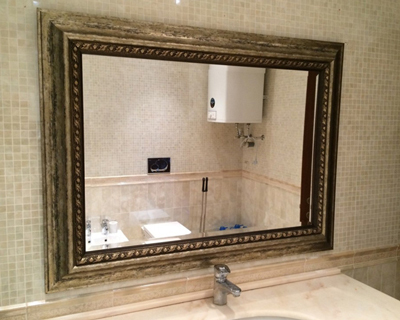 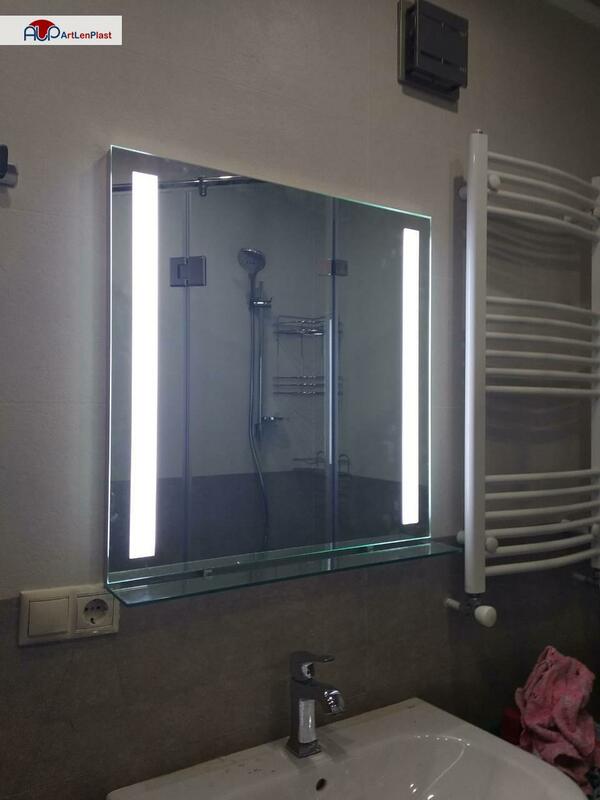 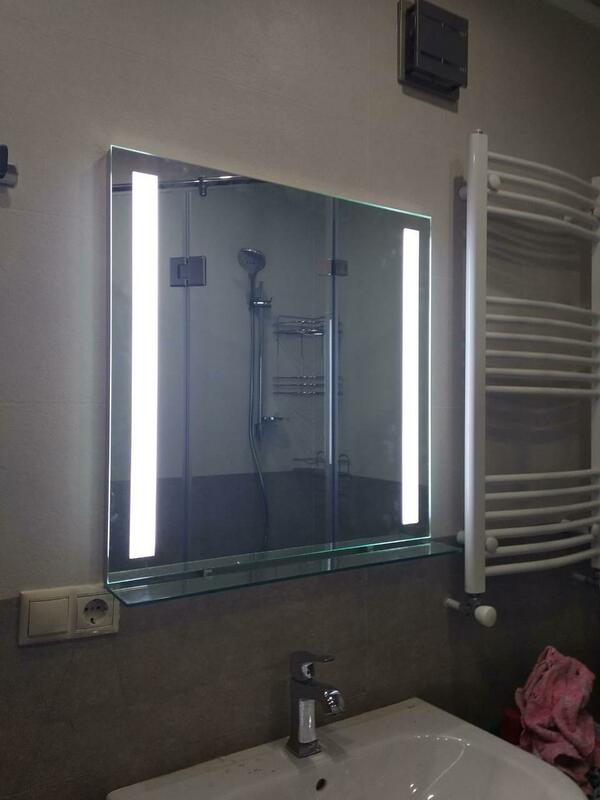 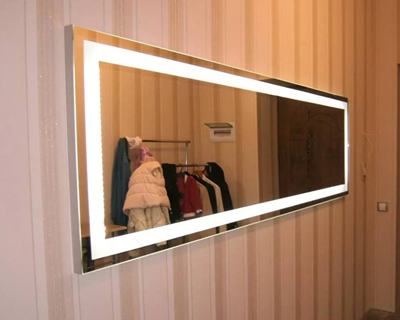 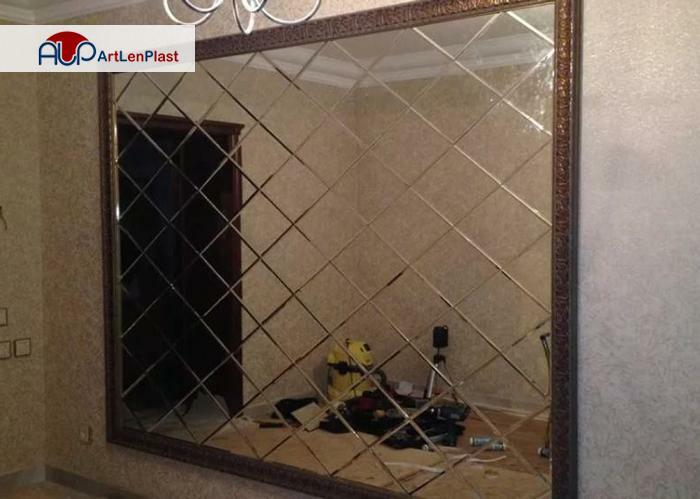 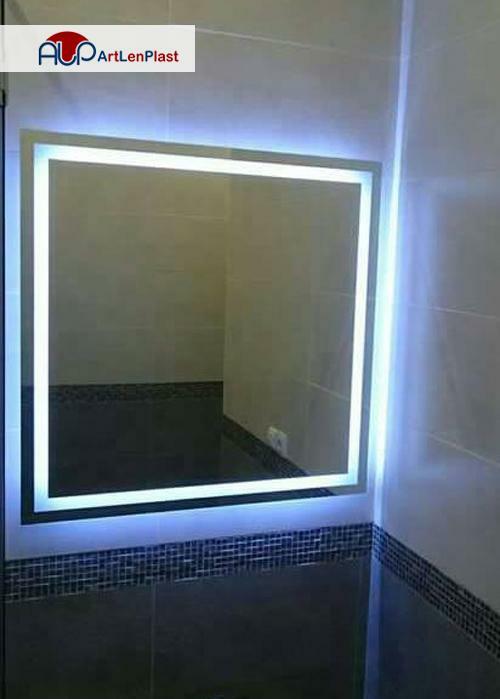 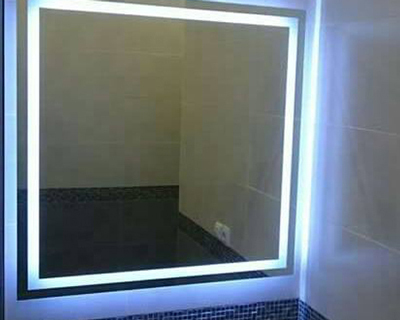 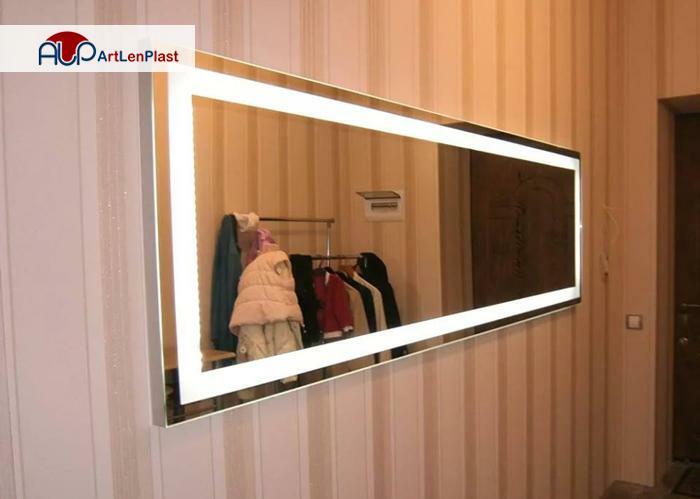 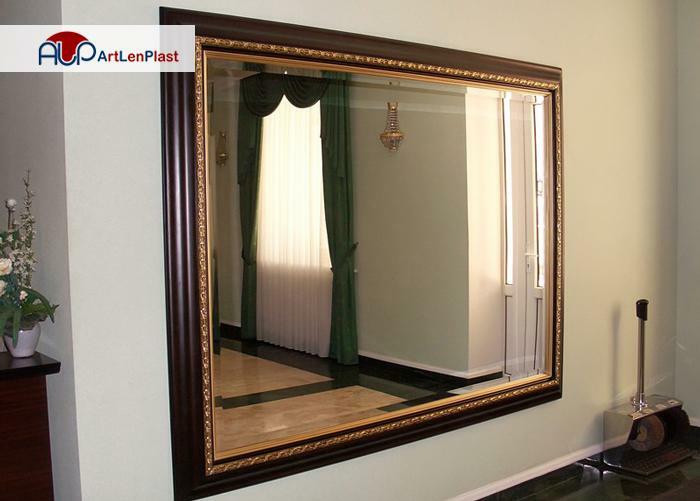 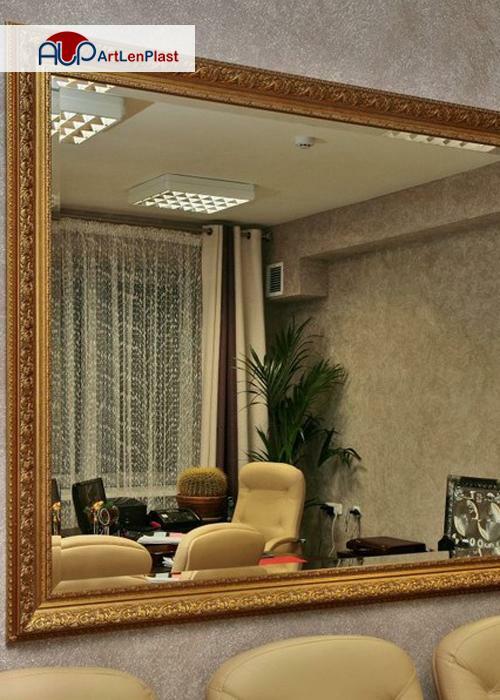 There is a huge variety of companies offering mirrors in Yerevan. 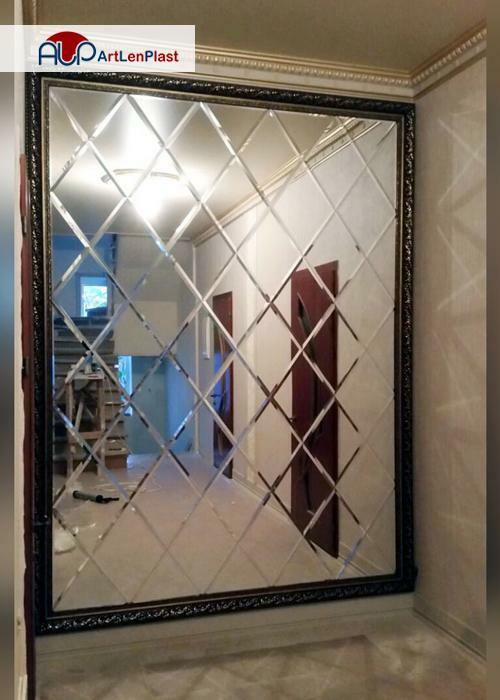 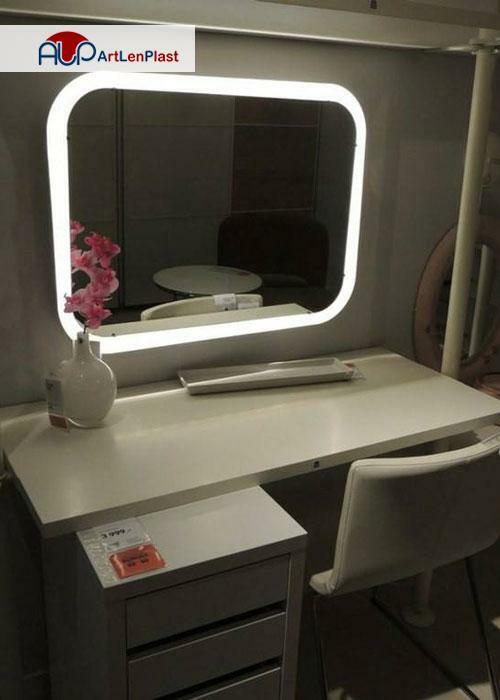 You can even get confused in variety of mirror shops. 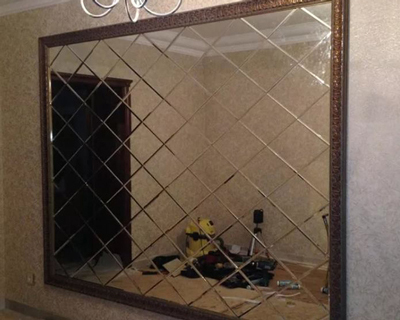  In that case you should pay attention to the combination of price, quality and variety. 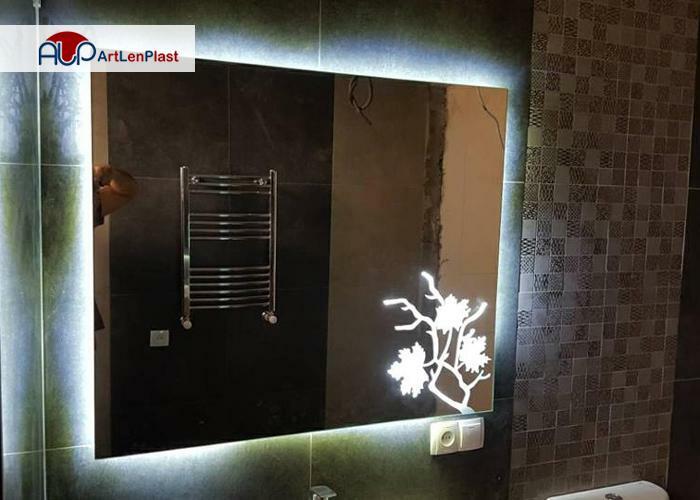 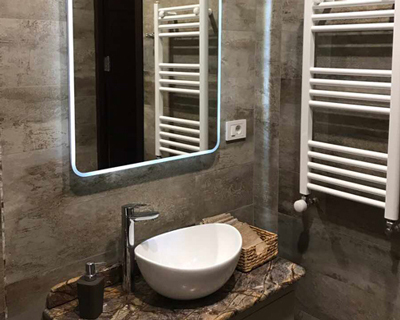 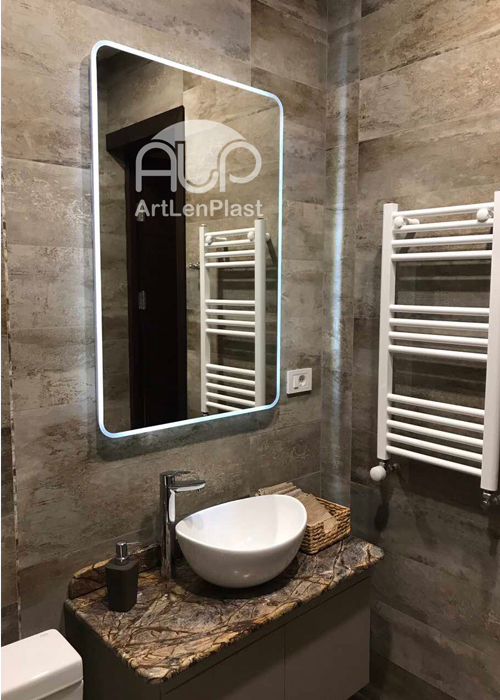 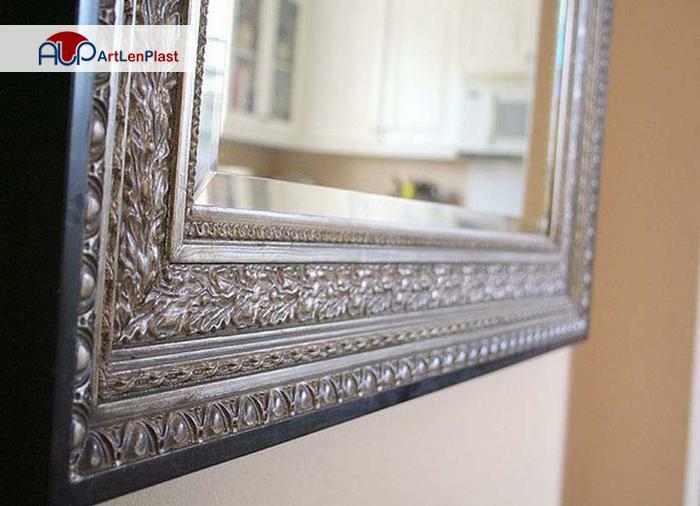 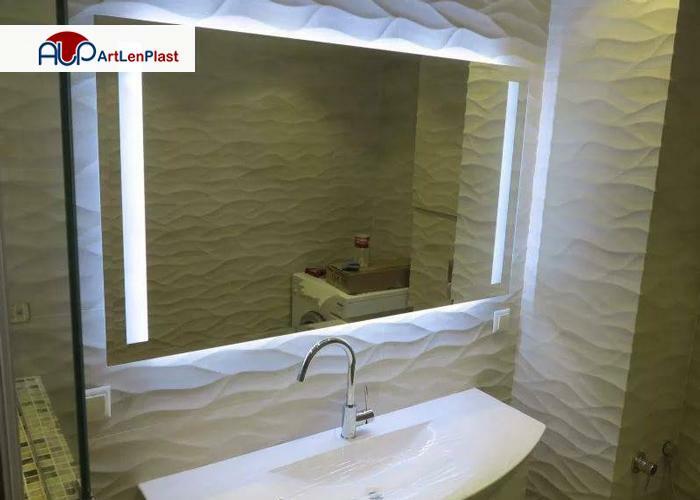 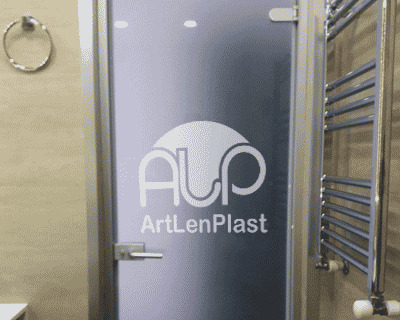 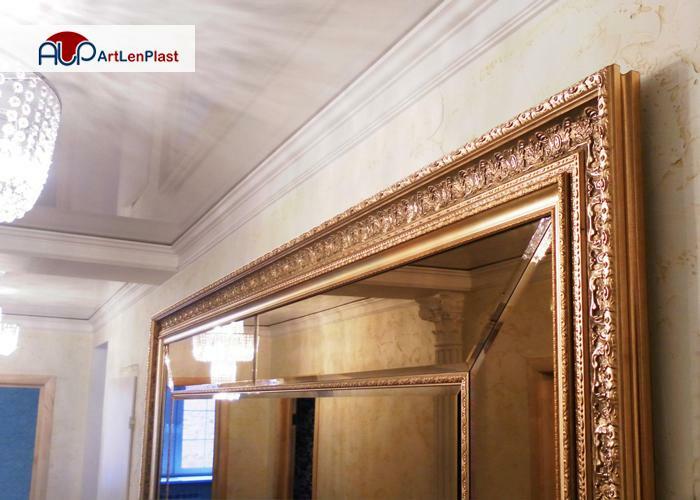 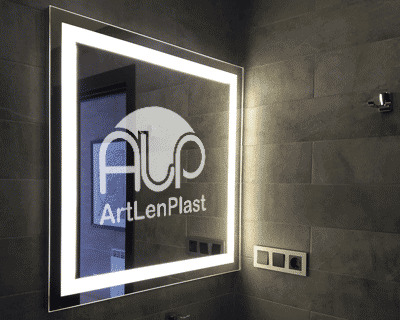 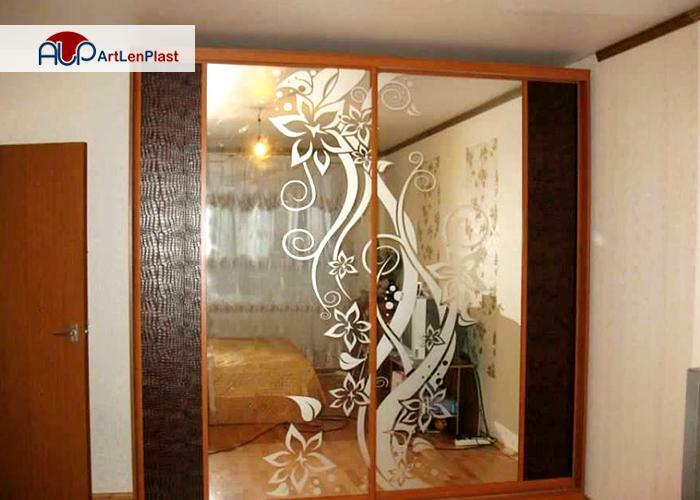 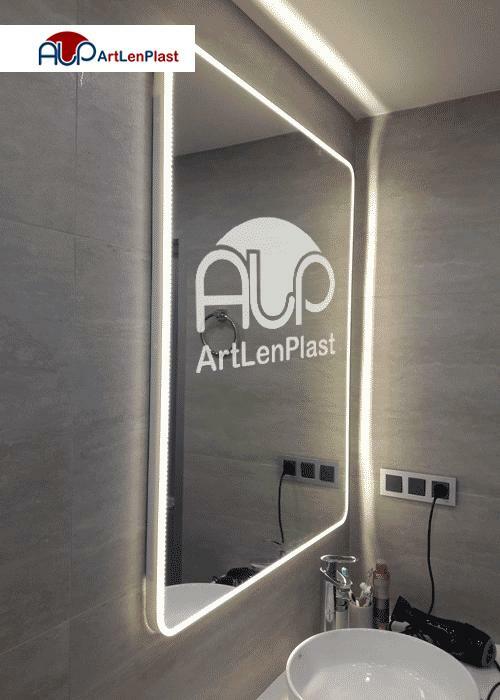 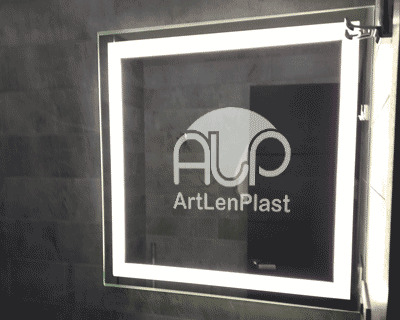 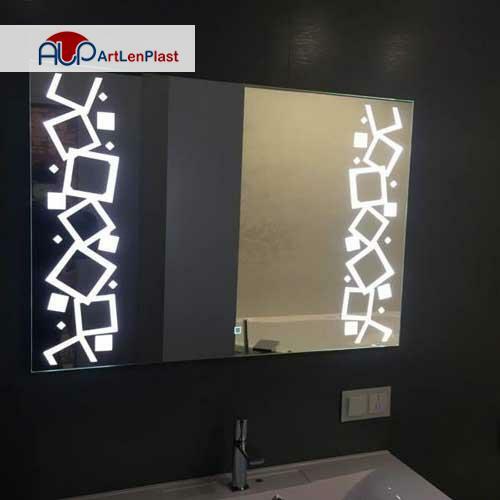 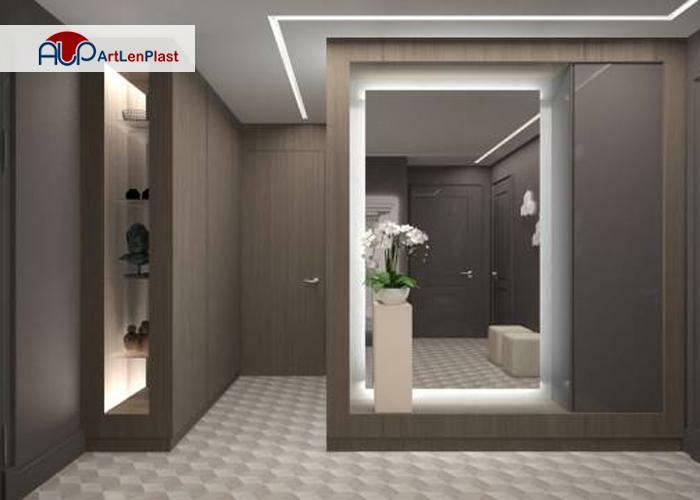 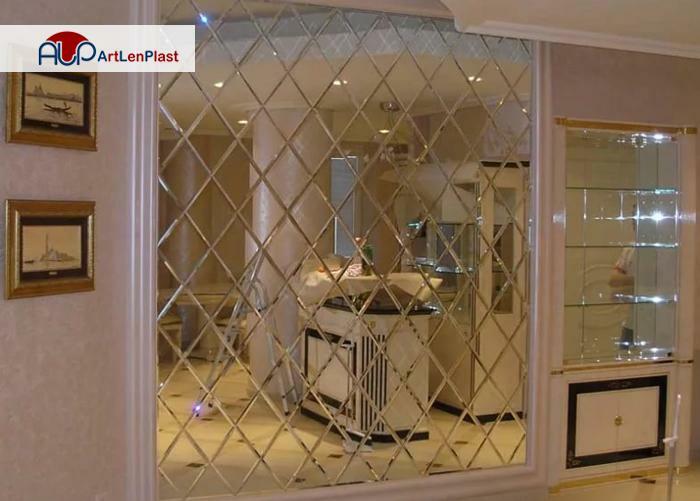 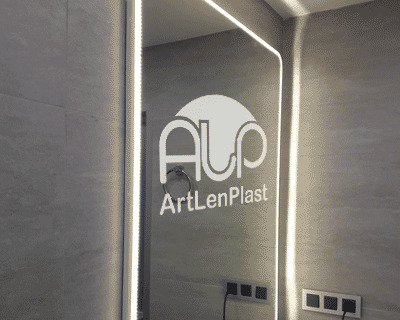 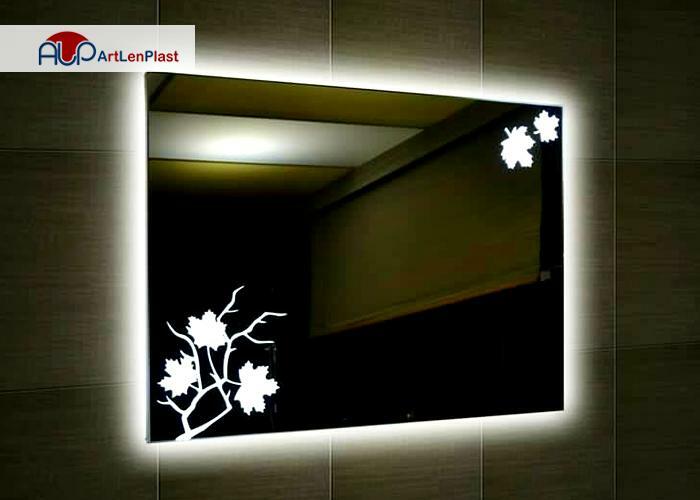 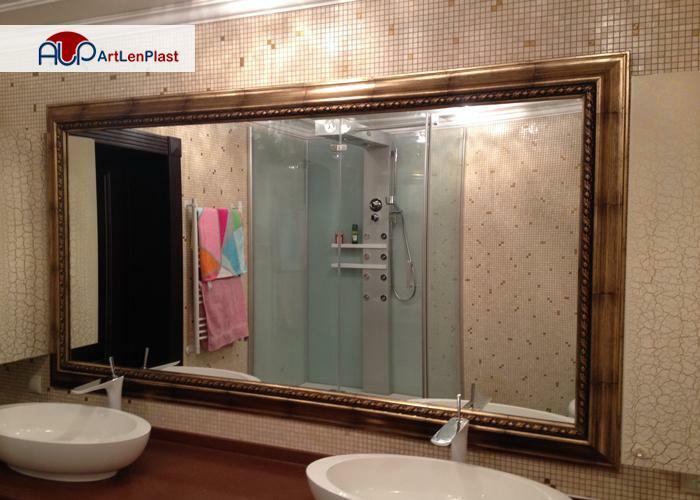 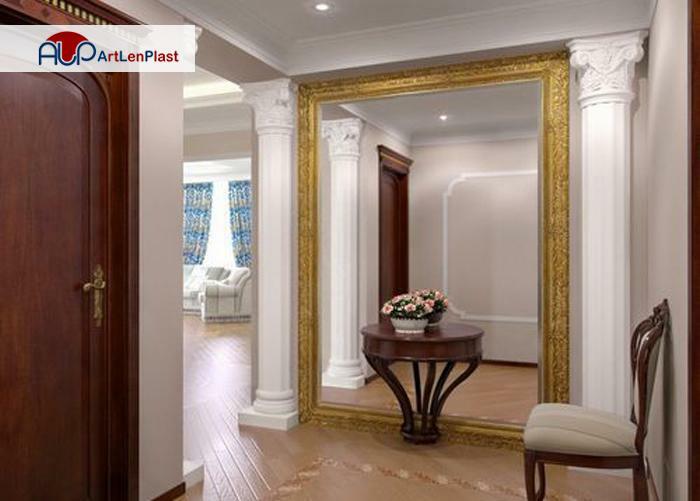 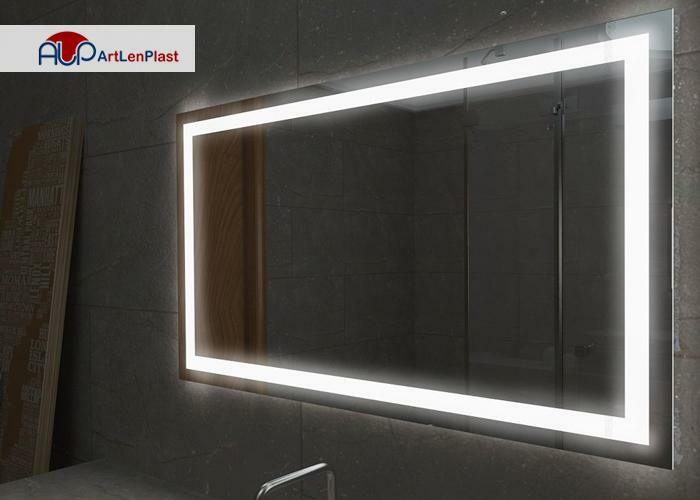 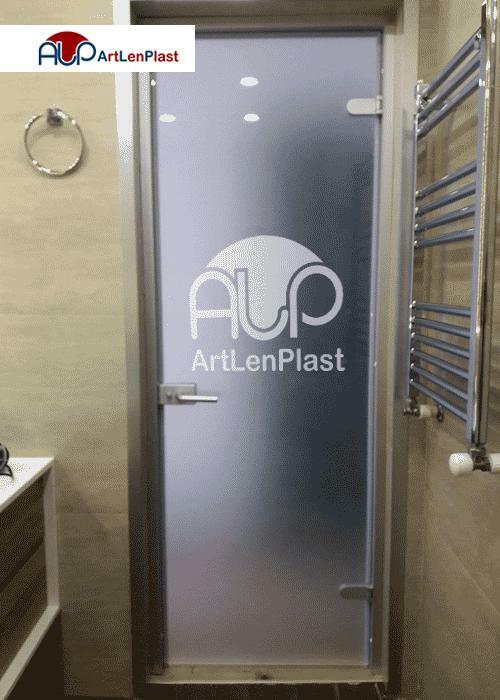 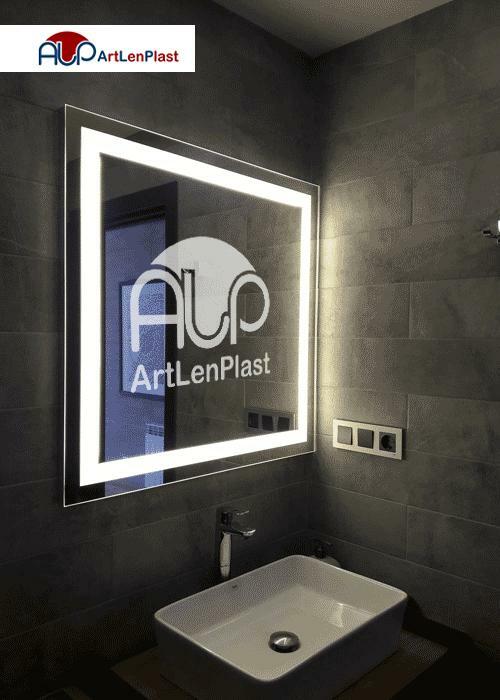 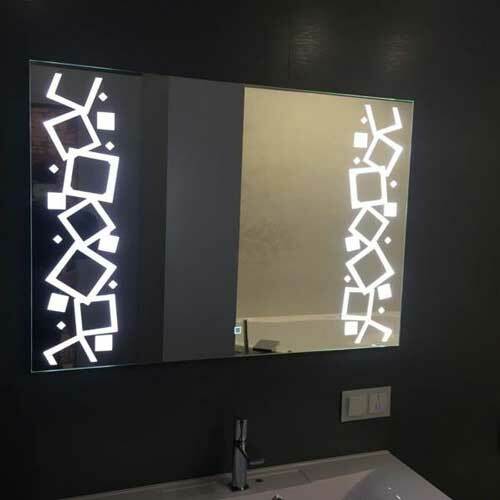 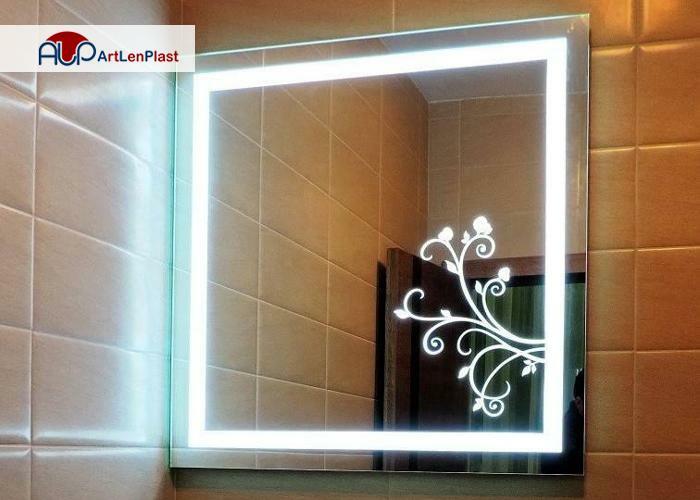 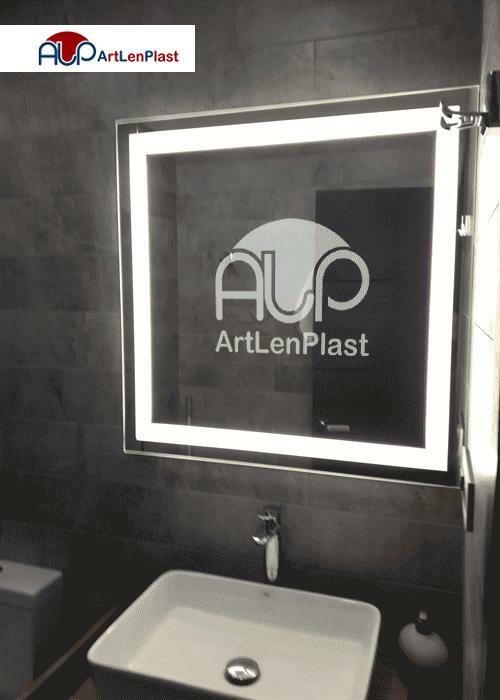 “Art Len Plast” offers a wide range of mirrors of different sizes, forms and designs with best prices, which will make your interior look complete.